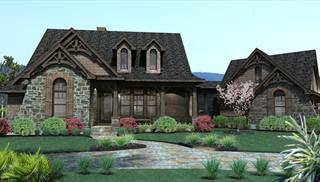 We proudly present to you our collection of mountain house plans! 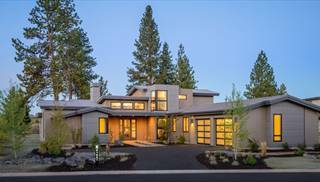 Many of these homes are multi-level designs, meant to be perched on rugged, hillside lots. 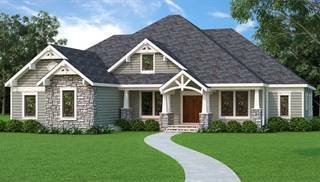 Others are cute cottages with daylight (walk-out) basements. 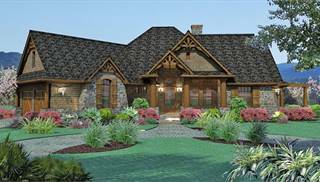 Floor plans of vacation homes may include vaulted ceilings and expansive window arrangements to maximize views. 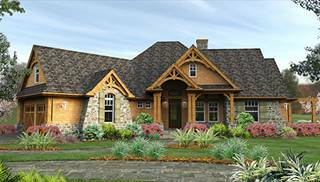 Square footages range from small to modest to sizable. 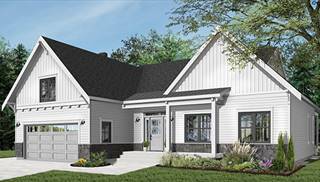 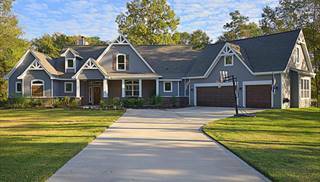 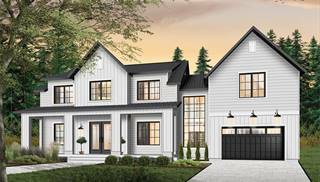 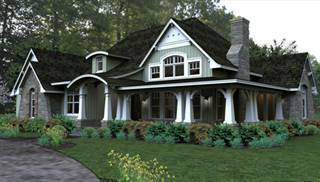 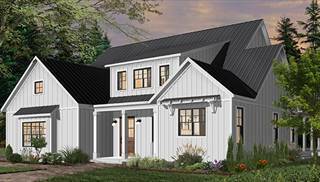 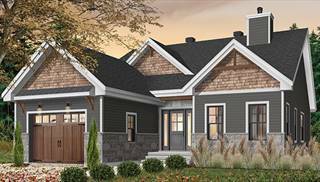 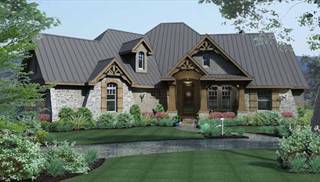 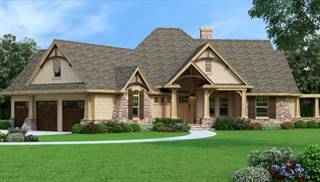 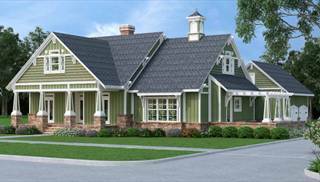 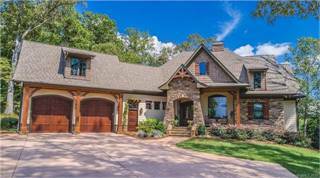 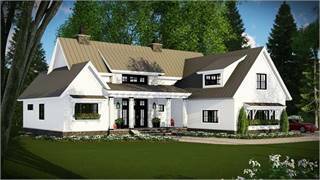 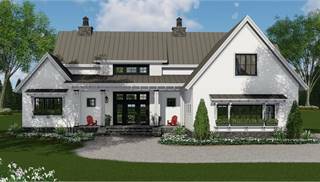 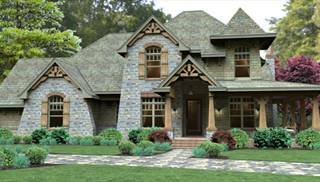 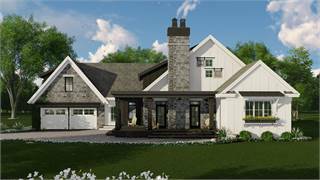 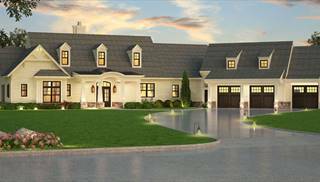 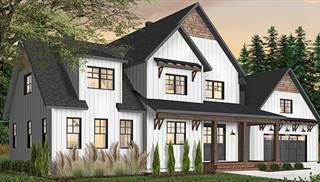 Exterior styles of mountain home plans range from contemporary to traditional. 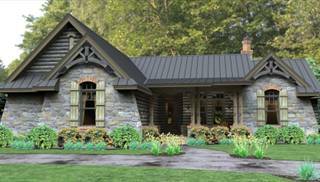 Mountain house plans could serve as second homes for family vacations, or as primary residences for outdoor enthusiasts. 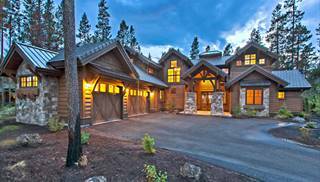 Either way, remember to include enough bedrooms so you can host the annual skiing vacation for friends and relatives! 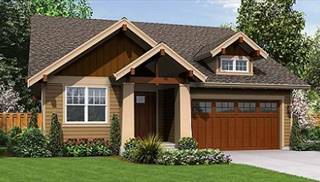 Enjoy studying these floor plans and imagining your new life in the Rockies!